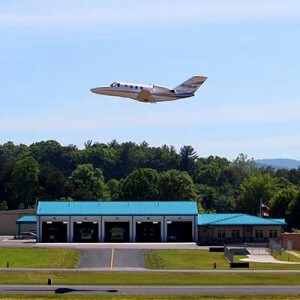 Expert aircraft rescue fire-fighters, police officers, and emergency medical personnel are on-hand 24 hours a day, 365 days a year, to ensure the safest possible environment for you and your loved ones as you travel through AVL. 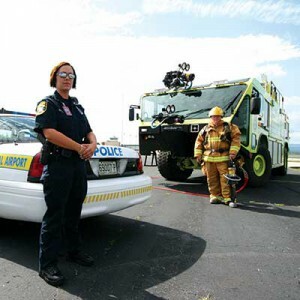 Our DPS officers are state-certified in law enforcement and are cross-trained in aircraft rescue fire-fighting. There is at least one emergency medical technician on staff at all times, and all DPS officers are First Aid, CPR, and defibrillator certified. 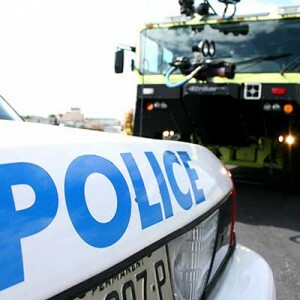 Keeping the airport safe requires some hefty equipment as well, including two 1500-gallon fire-rescue trucks, a small squad of police vehicles, a quick-response dry chemical truck, and an All Terrain Vehicle. Not only do our DPS officers receive annual training in aircraft rescue, but they also conduct a multi-agency tabletop disaster drill each year, a full-scale disaster drill every three years, and they undergo an annual FAA inspection of training records, response time, and apparatus readiness. The FAA is the agency responsible for aviation safety, including air traffic control, runway and aircraft safety, training and certification, and more. To learn more, visit: faa.gov. The TSA is best known for its role in screening passengers at the security checkpoints of airports across the United States. TSA agents work hard to keep all modes of transportation safe and employ 50,000 security officers, air marshals, managers, directors, and inspectors in that mission. To learn more, visit: tsa.gov.